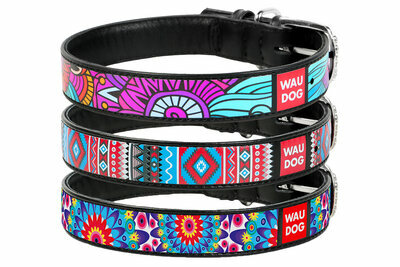 Quality, durable and stylish waterproof dog collar with unique innovative hardware. 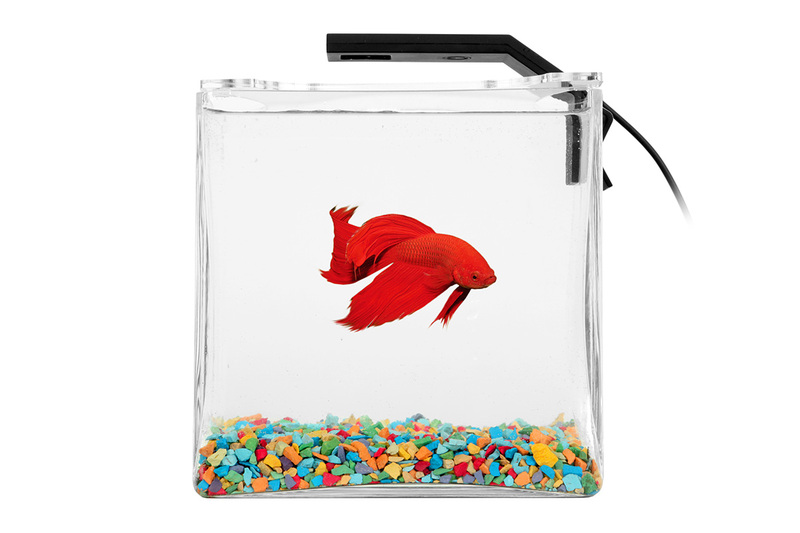 It has clasp from highly durable aluminum alloy with the area for engraving. 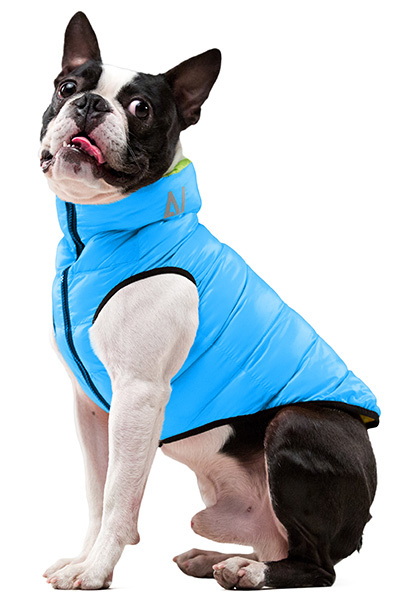 Quality, durable and stylish waterproof dog leash made from waterproof material. 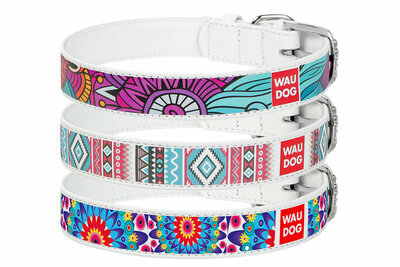 Leash COLLAR EVOLUTOR 120 cm (4 ft) (L), 25 mm (1 in) (W) - the most durable leash! The most durable leash for dogs. 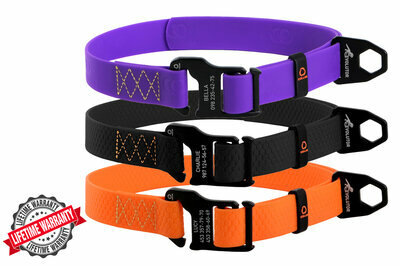 Leash COLLAR EVOLUTOR 210 cm (7 ft) (L), 25 mm (1 in) (W) - the most durable leash! 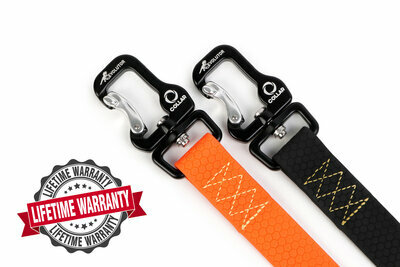 Leash COLLAR EVOLUTOR 300 cm (10 ft) (L), 25 mm (1 in) (W) - the most durable leash! The most durable collar for dogs with unique innovative accessories and aviation grade aluminum alloy buckle with a spot for engraving. Universal size. 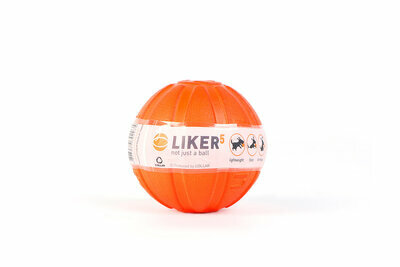 The ball for encourage and enhance the game motivation of puppies and dogs of small breeds: durable, lightweight, harmless, floaty, noticeable in all conditions. 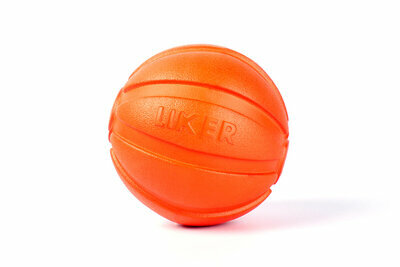 The ball for encourage and enhance the game motivation of the dogs of small and middle breeds: durable, lightweight, harmless, floaty, noticeable in all conditions.